All-new version of popular SUV. Evolutionary design and more tech. Set to go on sale early in 2017. 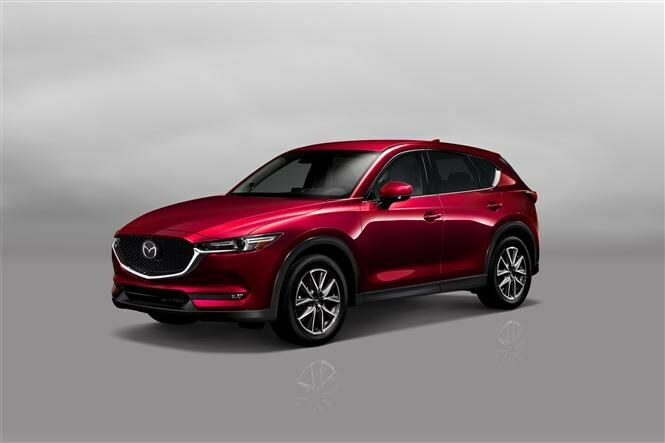 A new version of the CX-5, Mazda’s most popular car currently on sale in Europe, has been revealed at the 2016 Los Angeles Motor Show. 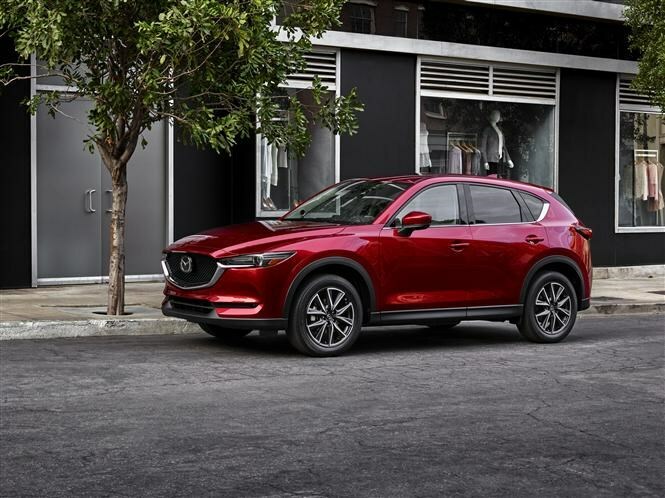 Debuting the latest iteration of Mazda’s Kodo design language, the new CX-5 looks every inch the grown-up CX-3 with a wide grille, sharp LED headlamps and plenty of lines and curves intersecting the slinky bodywork. At the rear, a new look and slim light units finish off the design, as does a new electrically-operated tailgate. It’s more of an evolutionary refresh of the design, rather than a revolution. 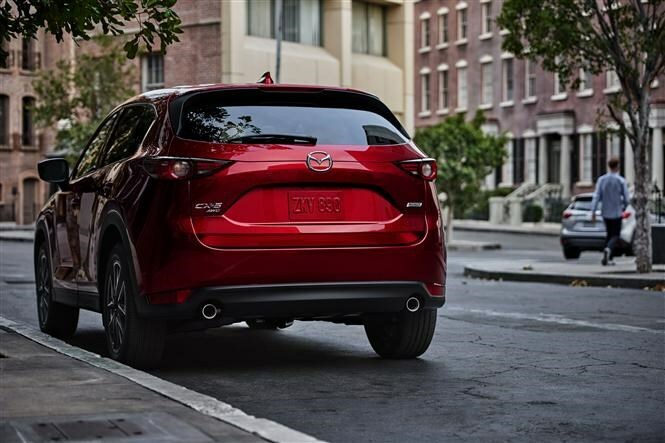 But that’s no bad thing, because the outgoing CX-5 is still a sharp-looking SUV. This bodes well for the ongoing residual values for the existing model. 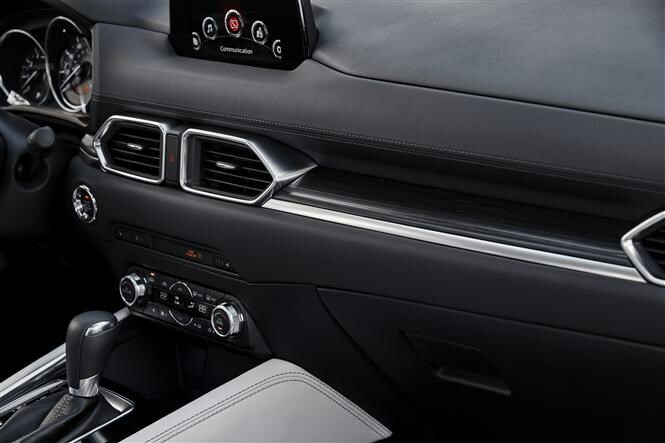 The biggest changes take place inside the CX-5, with a new dashboard layout with higher-quality materials. 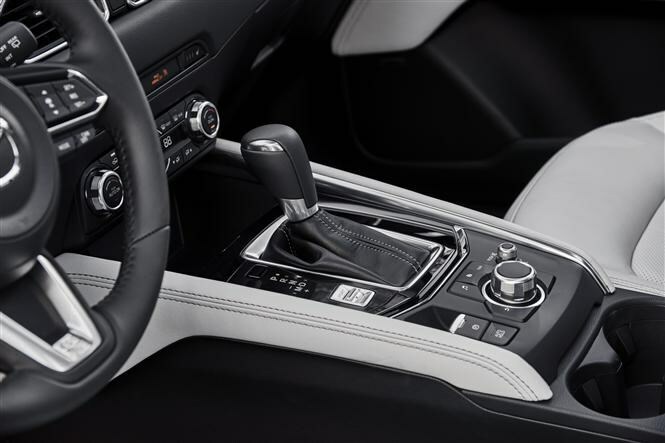 Mazda has also promised an enhanced level of comfort all round in a more luxurious interior, and an increased level of tech. 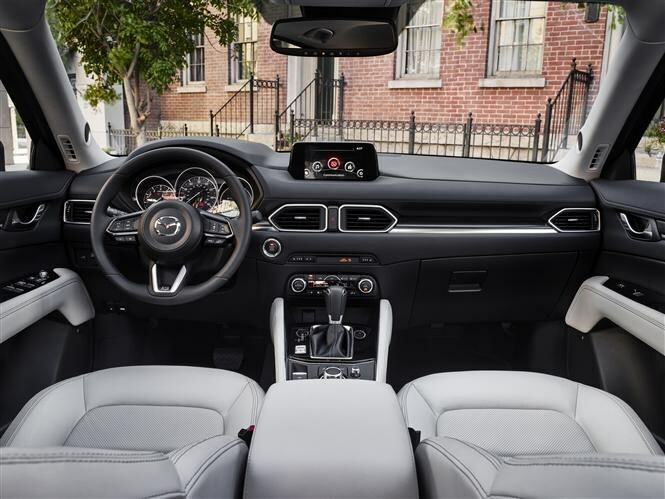 Mazda’s familiar MZD infotainment system is still there, with the screen sitting atop the dash and controlled via its rotary controller on the centre console as before. But it's faster and more user friendly, and is now available with a the new head-up display also seen on the revised Mazda 6. 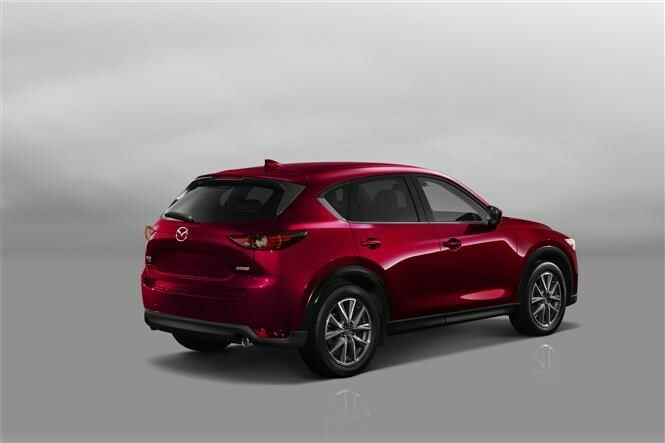 According to Mazda, the new CX-5 has been engineered to make the most of its range of new engines. 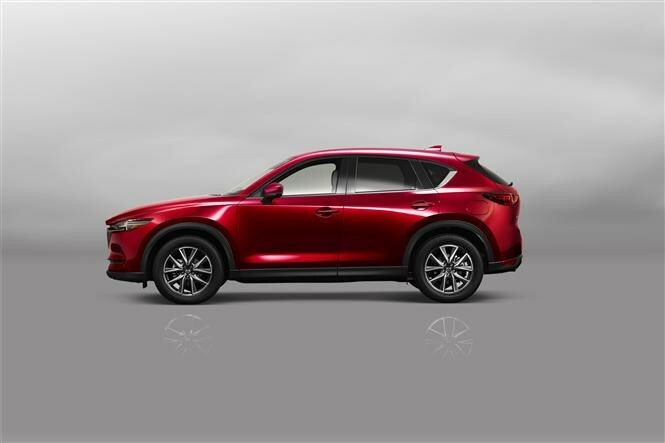 The CX-5 comes with a choice of two Skyactiv-G petrol engines – one 2.0-litre unit and one 2.5-litre, while a 2.2-litre Skyactiv-D diesel will also be available. Mazda claims “outstanding real-world fuel economy and remarkably low emissions”, while G-Vectoring Control is also featured – as in the updated 6 – which makes the car smoother around corners and allows for more grip. The new CX-5 goes on sale in Mazda’s home country of Japan in February 2017 ahead of the rest of the world.